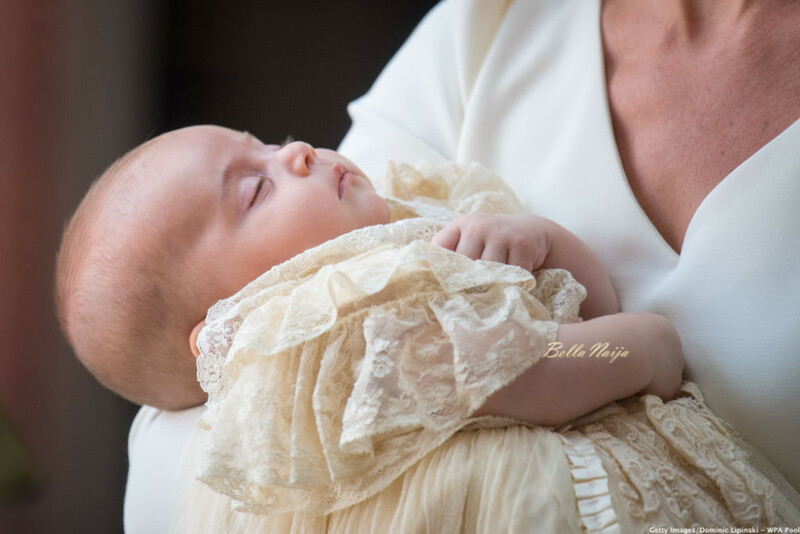 The christening of Prince Louis of Cambridge is currently ongoing today, July 9, at The Chapel Royal, St James’s Palace. 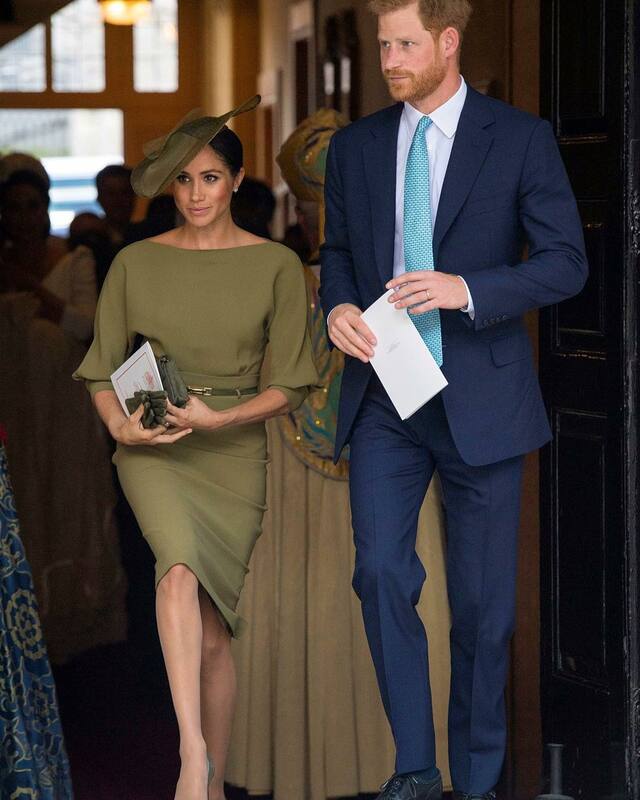 The event is going to be attended by grandparents The Prince of Wales and The Duchess of Cornwall, as well as Prince Harry and Meghan, The Duke and Duchess of Sussex. 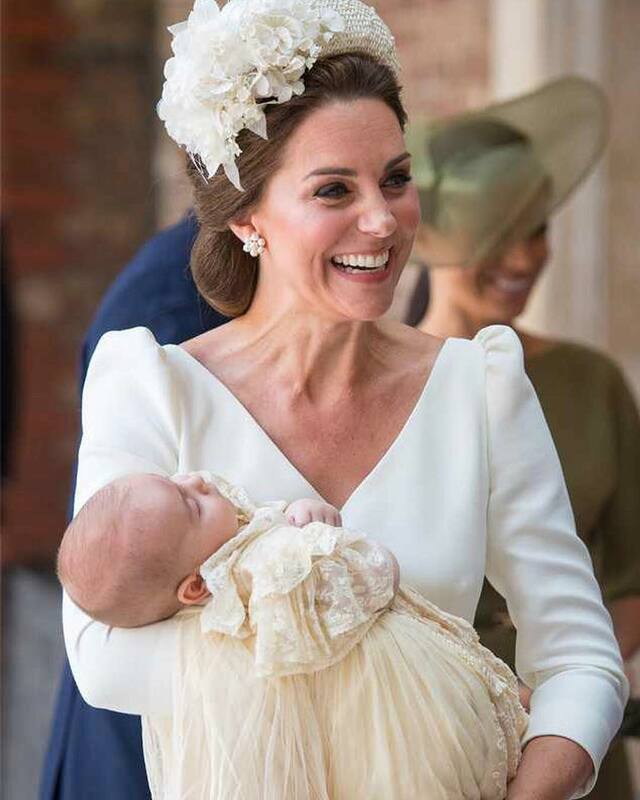 The Archbishop of Canterbury, the Most Reverend Justin Welby, will baptize Prince Louis. 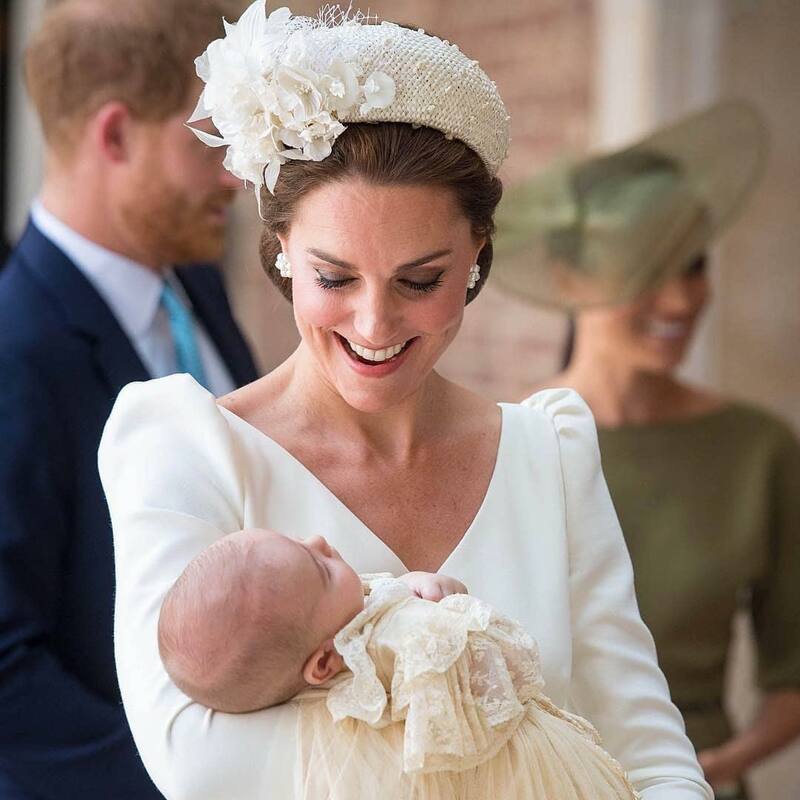 He will be supported by The Dean of The Chapel Royal, The Right Reverend and Right Honourable the Lord Chartres, and The Sub-Dean of the Chapel Royal, The Reverend Canon Paul Wright.